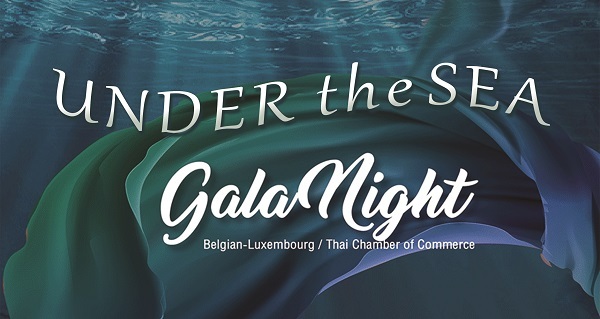 The NTCC and BeLuThai, with support from AmCham, AustCham, BCCT, CanCham, GTCC, MEXCHAM, NZTCC, STCC and SATCC, cordially invite you to Eastern Seaboard Networking – “Benelux 60th Anniversary Celebration” at MYTT Beach Hotel Pattaya. Together with the ambassadors/representatives of Benelux, we are going to celebrate the 60th successful economic collaboration between Belgium, The Netherlands and Luxembourg, with non-stop service of food and beverage from 18.30 – 21.00 hrs. at Vertical Ballroom, the biggest function room in Pattaya. Special Thanks to our sponsor: MYTT Beach Hotel and Flanders Investment & Trade.